A fit body and wellness is what everyone wants! 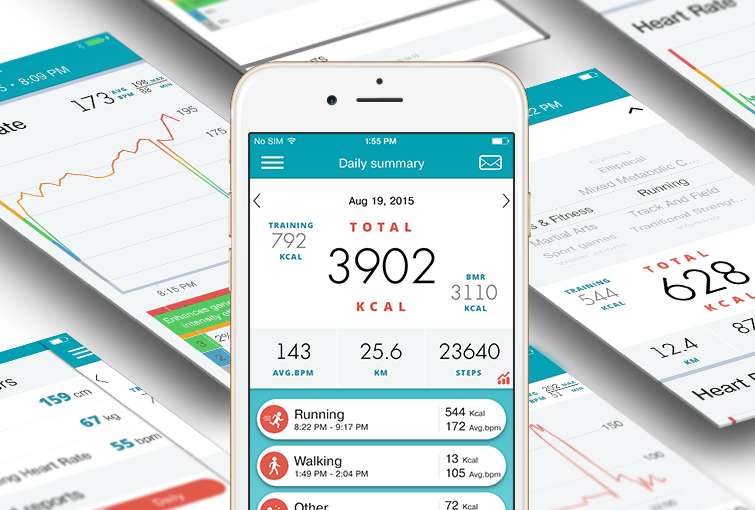 uActive is an iOS app to maintain a healthy lifestyle and improve fitness results. HealthKit integration provides information from all of the popular trackers such as pedometer, “smart” watches, and sports bracelets. It provides you with a full picture of your daily activities and effectiveness of your workouts. The greatest feature of this application is an informative PDF report that you can send to your personal trainer or dietitian. Then, with help of a specialist, you can adjust your workout plan and routines. Set up your resting heart rate in the app settings for a precise burned calories count. The app creates a PDF file with all of your daily workout results. You move, you live, uActive – we count every step!